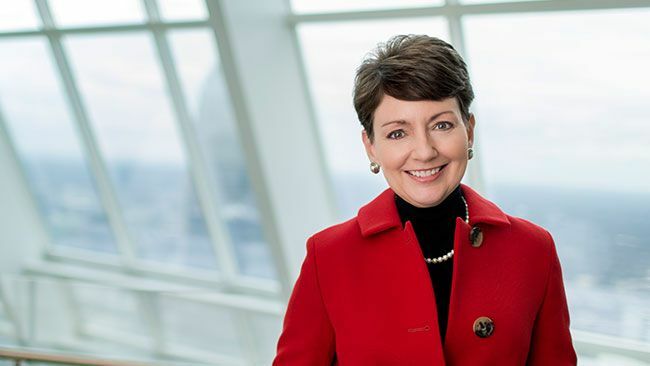 CHARLOTTE, N.C. - Duke Energy President and CEO Lynn Good today issued the following statement regarding finalization of the Clean Power Plan (CPP), a major new federal regulation which sets carbon dioxide emission limits for existing power plants in each state. The plan requires that states develop individual compliance plans to meet the new goals. 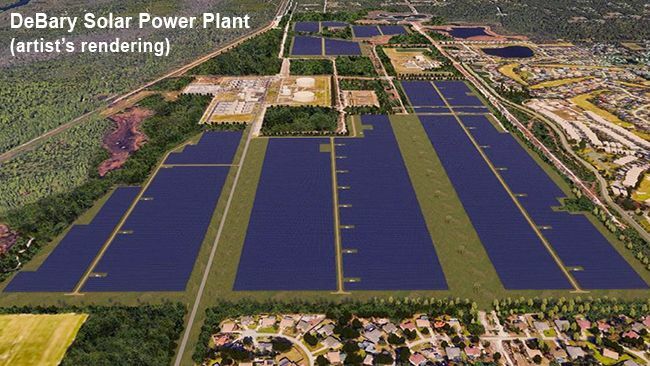 "This ambitious plan seeks to build on the substantial progress Duke Energy and other utilities have made to reduce our environmental footprint. Even without federal regulations, our company has reduced carbon dioxide emissions from our power plants by 22 percent since 2005. "As we continue to move to a lower carbon future, we will also continue to work constructively with states to identify customer solutions that preserve the reliability and affordability that our communities expect. As we continue to modernize our system, energy diversity will be important  nuclear, natural gas, state-of-the-art coal, hydro, renewables, energy efficiency and energy storage." 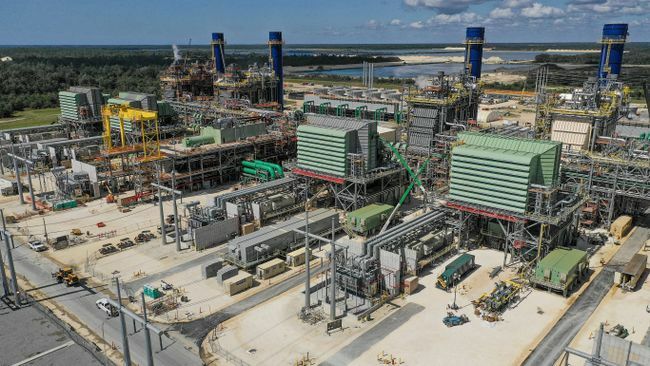 In addition to Duke Energy's carbon dioxide reductions of 22 percent since 2005, sulfur dioxide and nitrogen oxides are down 86 and 65 percent, respectively. The company retired 40 older coal units across the Carolinas and the Midwest since 2011, replacing those plants with state-of-the-art, highly efficient coal and natural gas facilities, investing more than $9 billion to lower emissions. Since 1999, Duke Energy invested more than $7 billion in environmental control equipment on its remaining coal units. In addition, the company is working to extend the use of nuclear plants, which provide zero-carbon energy. 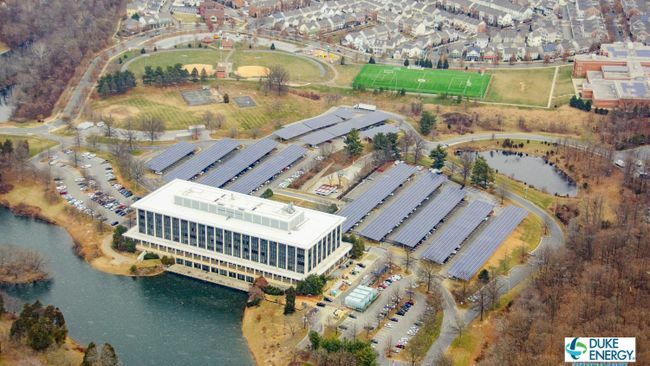 As of the end of 2014, the company owned or had under contract more than 3,000 MW of wind, solar and biomass.